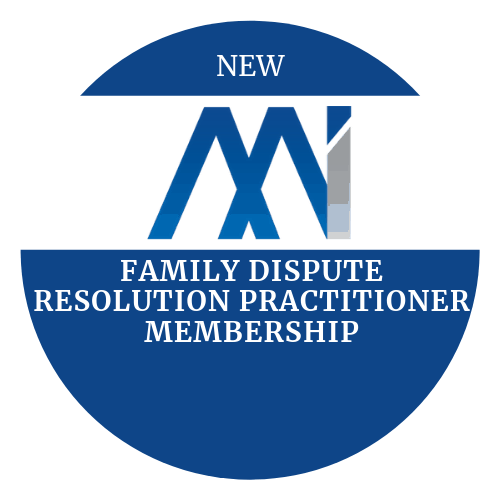 Mediation Institute Membership for Family Dispute Resolution Practitioners who are applying for their first accreditation who do not want NMAS Mediator accreditation through Mediation Institute. 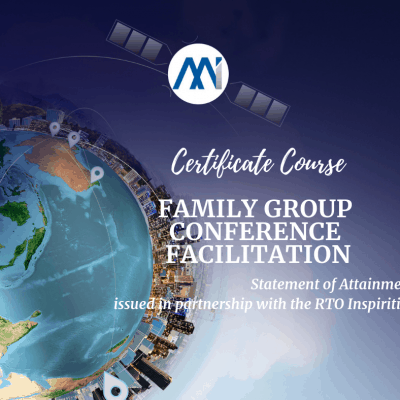 This member class is for people who are applying for Family Dispute Resolution Practitioner accreditation for the first time and need a Complaint Handling Body. 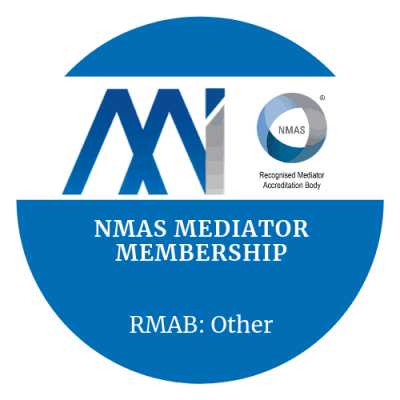 This practitioner membership type is for people who are not NMAS Accredited through Mediation Institute. 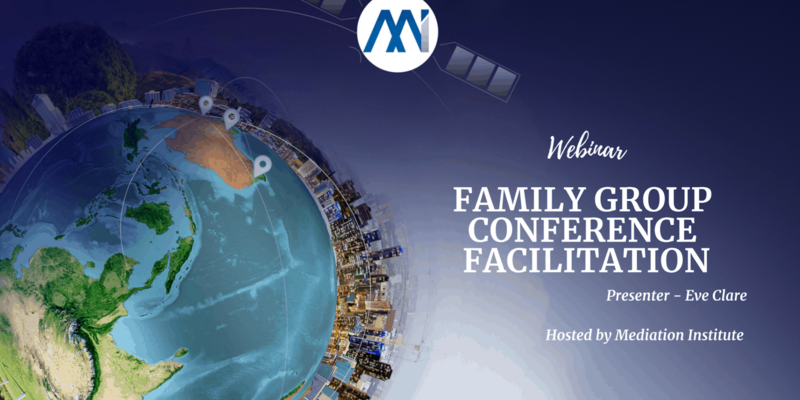 Complaint Handling: Membership includes access to our external complaints service that can address complaints made against you in the role of FDR Practitioner. You are not required to use our complaint handling service if you are covered by your employer or another association. 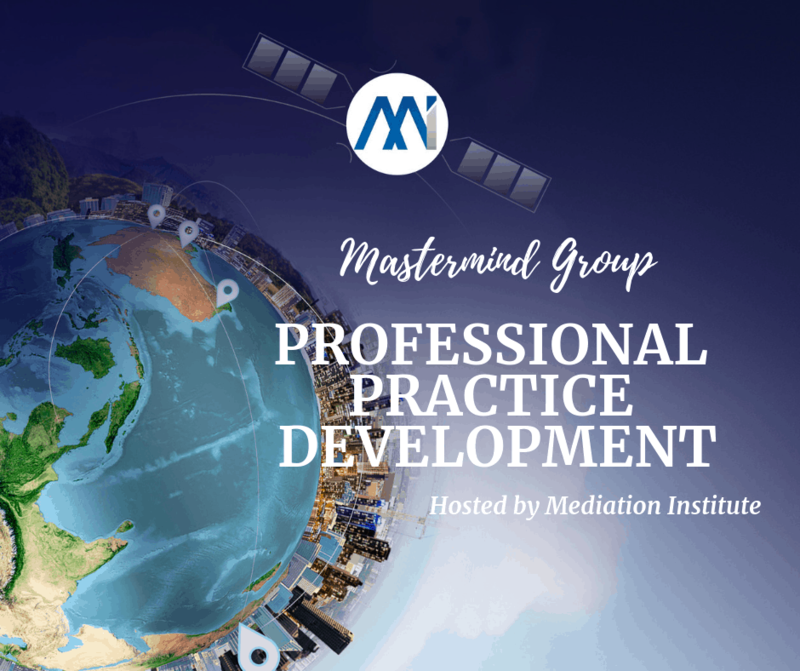 Professional Development: Free and member rates Professional Development opportunities. 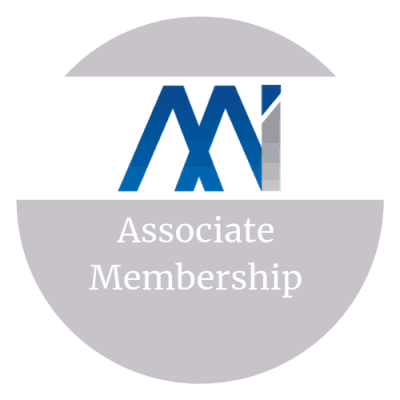 Professional Profile: Opportunities to develop and share a professional profile as a dispute resolution professional and be listed on the Mediation Institute Members Map. Can I join if I am not accredited yet? Yes. Membership of a professional association who can provide you with an independent complaint handling service is a requirement for you to be able to accredit as a Family Dispute Resolution Practitioner. When you are provided with your Registration Number by the Attorney Generals Department let Mediation Institute know so that we can update your membership. Can I join if I am interested but not accredited or eligible for accreditation.